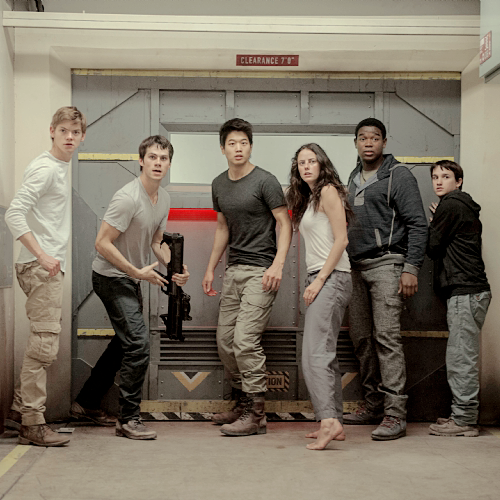 The Sorch Trials - New still. . Wallpaper and background images in the The Maze Runner club tagged: photo teresa kaya scodelario the sorch trials the maze runner thomas dylan o'brien newt thomas brodie-sangster ki hong lee minho frypan. 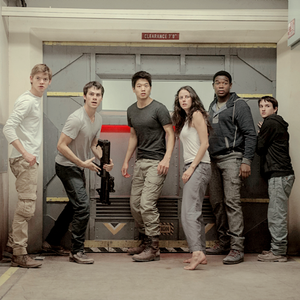 This The Maze Runner photo contains 기호, 포스터, 텍스트, 칠판, 사인, and 서명. There might also be 긴 바지.